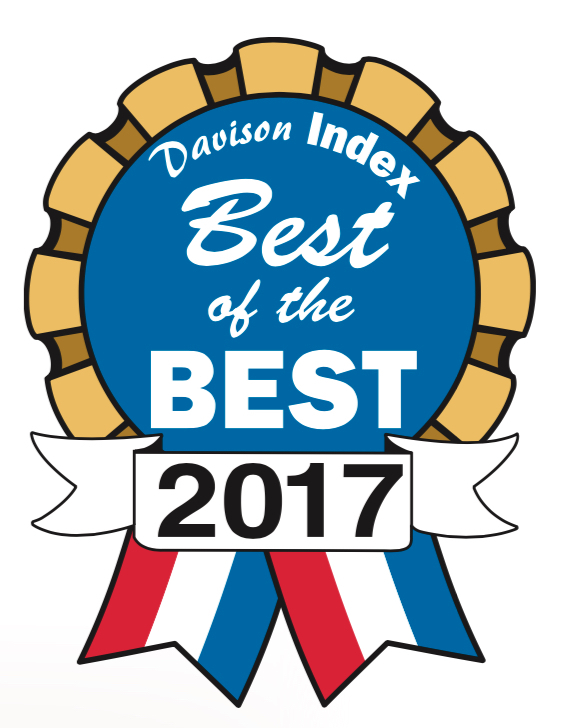 Voted Davison's BEST Veterinary Clinic 10 years in a row! Announcing Our New Pet Reminder Service! Now, Your Pet's Reminder Post Cards will come along with a subscription to Healthy Pet Magazine. We hope you enjoy this new service from Childs Veterinary Service. new Clinic Pet Health ID Cards and Your Own Patient Portal! with the Humane Society of Genesee County.